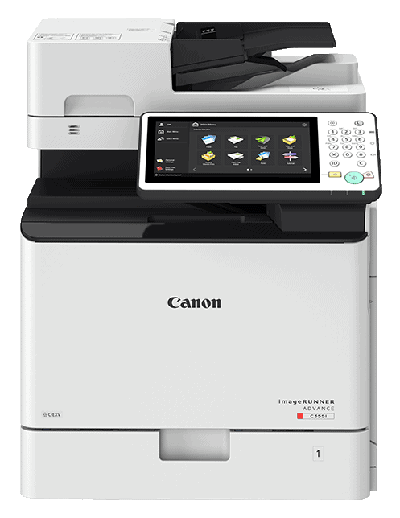 Canon India recently introduces the third generation imageRUNNER ADVANCE series & a robust A3 color multi-function device (MFD) iRC3020 engineered to deliver outstanding business documents, superb usability and workplace productivity at an affordable price. Canon recognizes the need of advanced printing solutions for seamless business execution. Targeted towards the emerging segment of start-up communities and SME’s in India the new range of multi-function devices deliver outstanding business documents, enhancing workplace productivity. The third generation Canon imageRUNNER ADVANCE series is designed to enable businesses to boost productivity and security. The newly launched model under the next generation printers include the iR-ADV C355i – A4 Color, iR-ADV C3500 series (3 variants), iR- ADV 4500 series (4 variants) – A3 Mono, iR-ADV C5500i Series (4 variant) – A3 Color and iR C3020 – A3 Color. The year 2017 is devoted to commemorate completion of 20 years of Canon’s brand’s intervention in the country. With this launch, Canon India reinforces its focus on regional penetration empowering the jobbers and enterprise segment in the tier 2 and 3 cities. Canon is focused on augmenting the photography and imaging culture in the country and introducing technological advancements across its imaging solutions. The new range of products exhibit Canon India’s technological prowess in the printing solution space. This printer can print 300 gsm paper ?